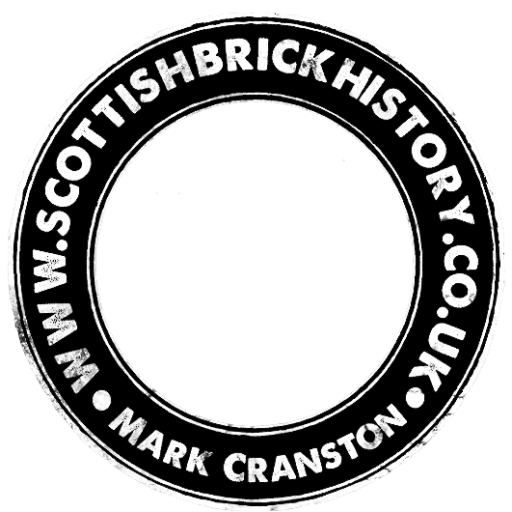 Home / Scottish Brick and Tile Industry / Watsonville Brickworks, Motherwell. 22/03/1890 – Motherwell Times – Four labourers with no fixed abode, pleaded guilty to lodging in a brick kiln in Watsonville Brickworks in contravention of the Trespass Act and were dismissed with an admonition. 1896 – John Watson Limited – Watsonville Works, Motherwell. Office 123 Vincent Street, Glasgow. Found in Glasgow. 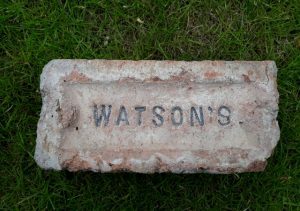 John Watson & Sons, Armadale, West Lothian. . . . .